The term “hero” in Dota 2 is very important for it is used to call each player in the game. Each player will own a powerful character, which can play in different styles and unique abilities. 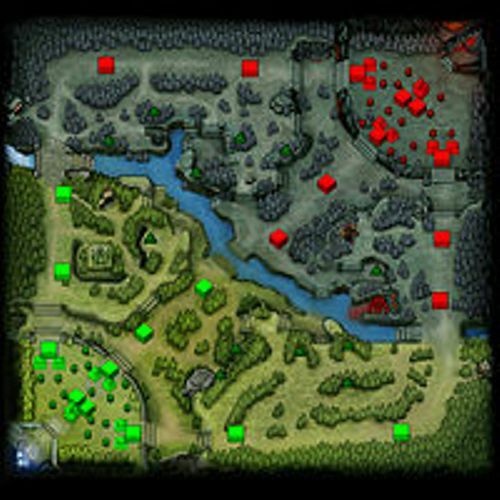 The battle in Dota 2 is very challenging for it is a multiplayer game where the players have to penetrate to break down the defense of the opposing team. That is why the players have to collect items and experience points. The term the Ancient is used to call the team’s base made of a large structure, which should be destroyed by the opposing team if they want to win the game. Valve Corporation decided to hire IceFrog to create the Dota 2 in 2009. Check facts about Doom here. 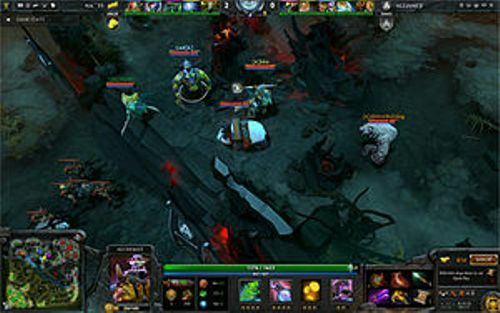 In July 2013, the official release of Dota 2 was made for Steam. 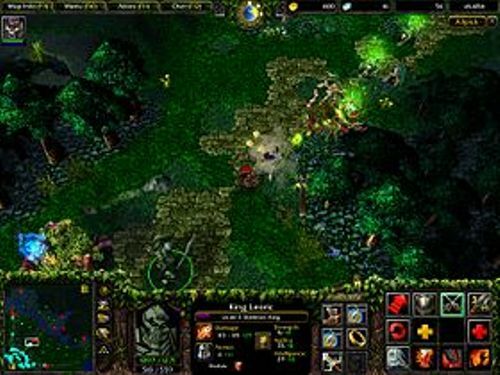 In 2015, Dota 2 was called as the first game to use Source 2. 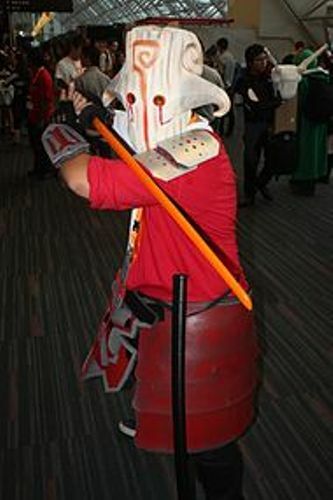 The community, which plays Dota 2, can personalize the cosmetics for the heroes, maps and game modes. Look at facts about Donkey Kong here. Dota 2 has amazing reception for the game enthusiasts love it much. It has at least a million players. The critics are also interested with the game due to the production quality as well as the game play. However, the steep learning curve in the game is criticized. Due to the high popularity of Dota 2, the official merchandise is manufactured. You can get the toys, accessories and apparel of Dota 2. The teams from many parts of the world like to follow the Dota 2 tournaments and competitions. The prize of Dota 2 competitions or tournaments is more than a million dollar. 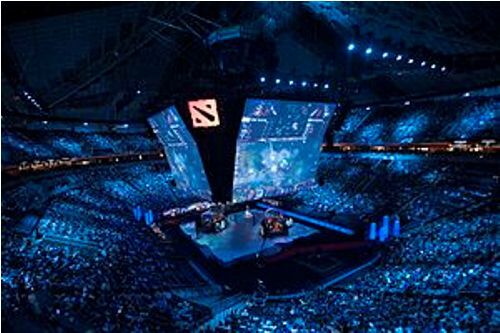 Valve hosts The International considered as the largest tournament of Dota 2. Are you interested facts about Dota 2?